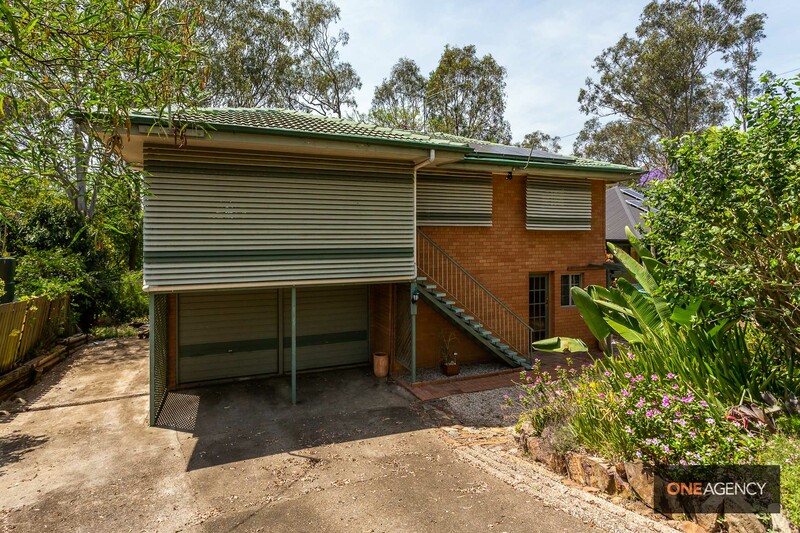 This home is set amongst a beautiful bush setting and privacy is assured. 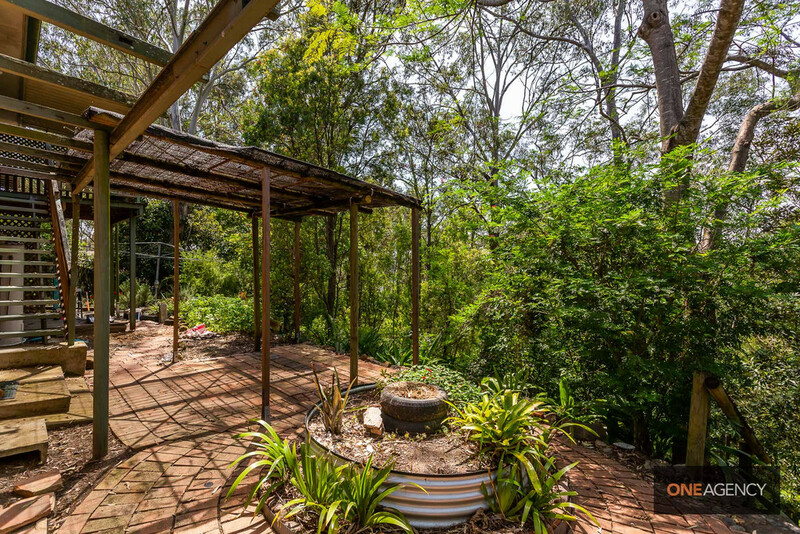 Enjoy the wildlife from your back veranda, you may see a Koala or two and have a bird visitors everyday waiting to be hand feed. 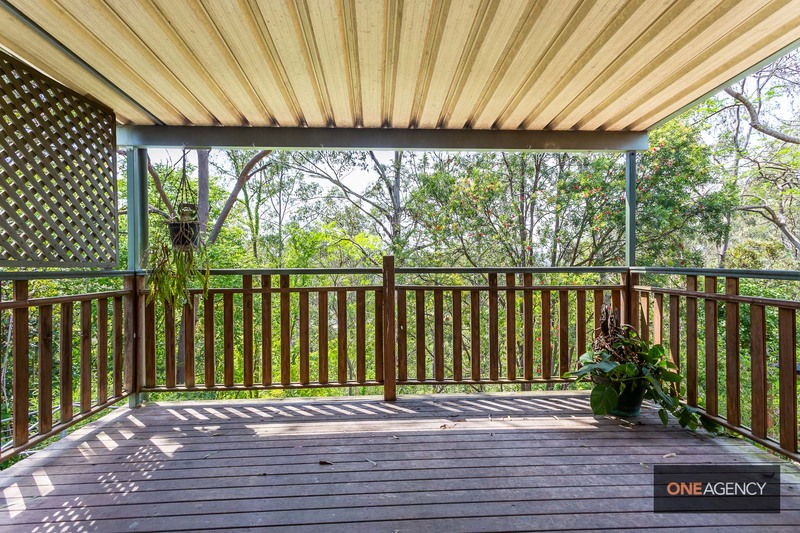 You will have privacy and serenity all year round and enjoy beautiful views from the rear veranda, all of this is situated on a 2013m2. 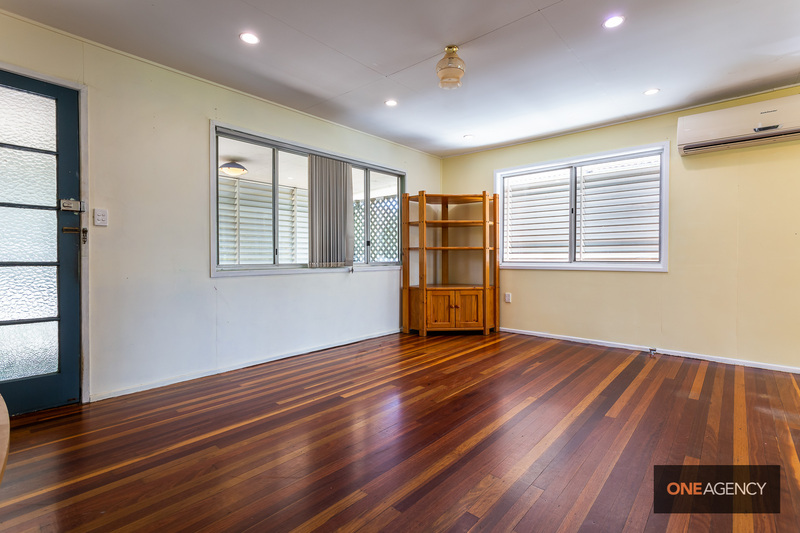 Functional layout upstairs with beautiful polished timber flooring throughout, kitchen renovated 2 years ago and bonus large area under the home for 2 car accommodation, large storage area, laundry and home office with front entry. 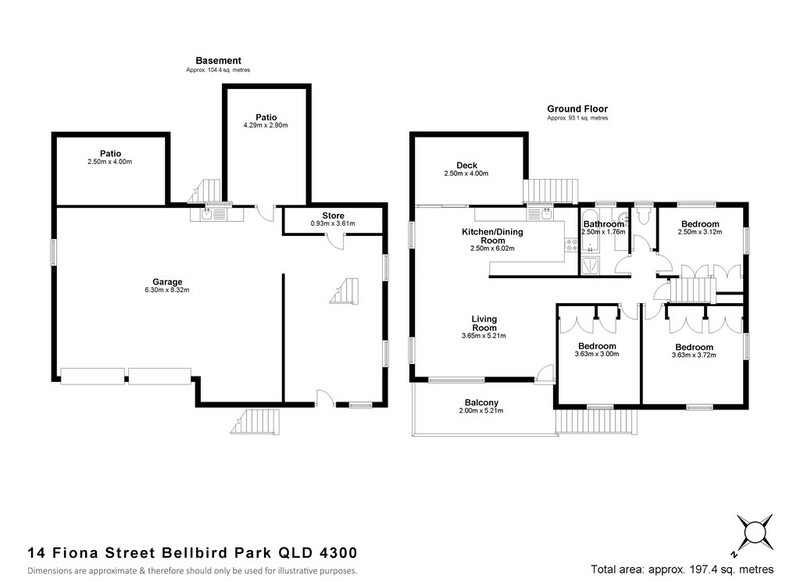 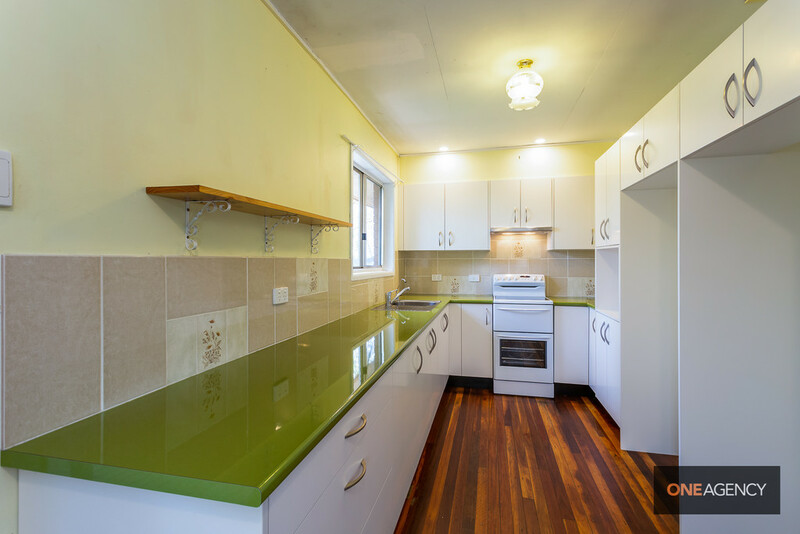 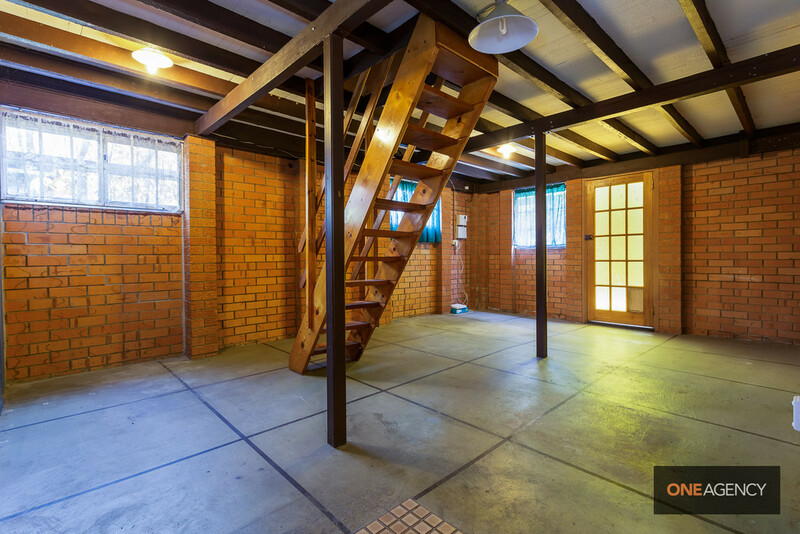 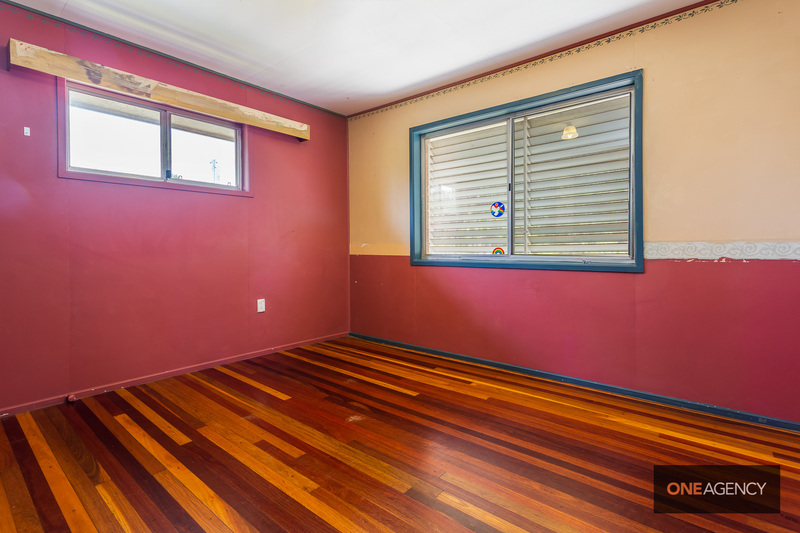 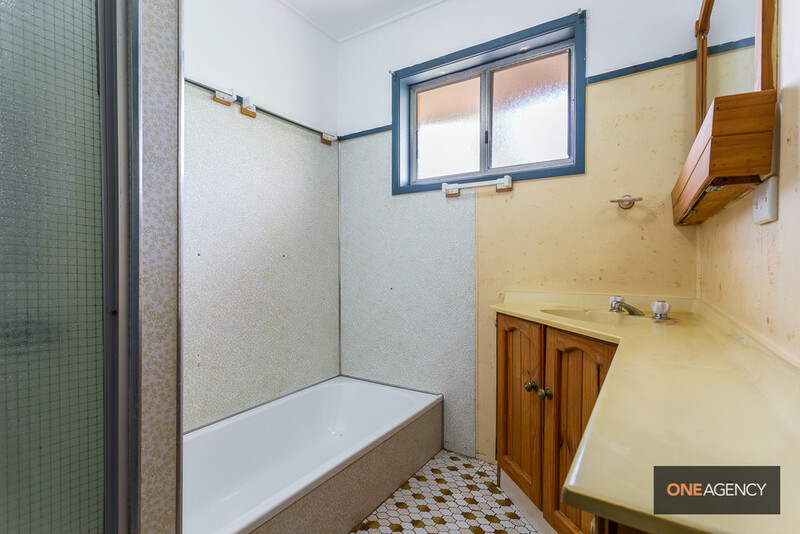 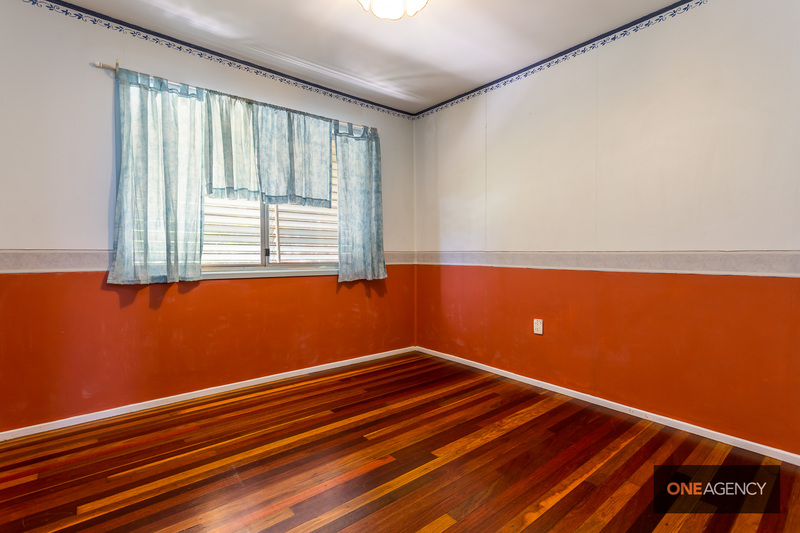 This property represents good value, there's so much on offer here for one lucky buyer. 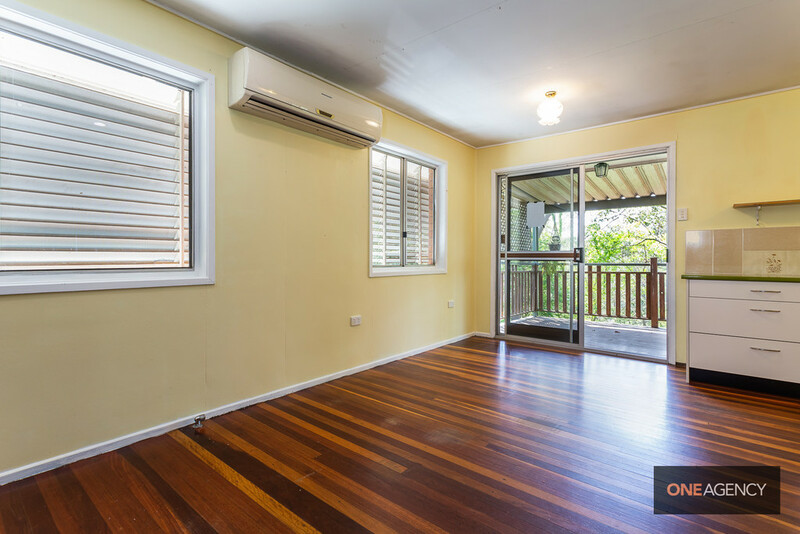 Rental appraisal approximately $300 per week. 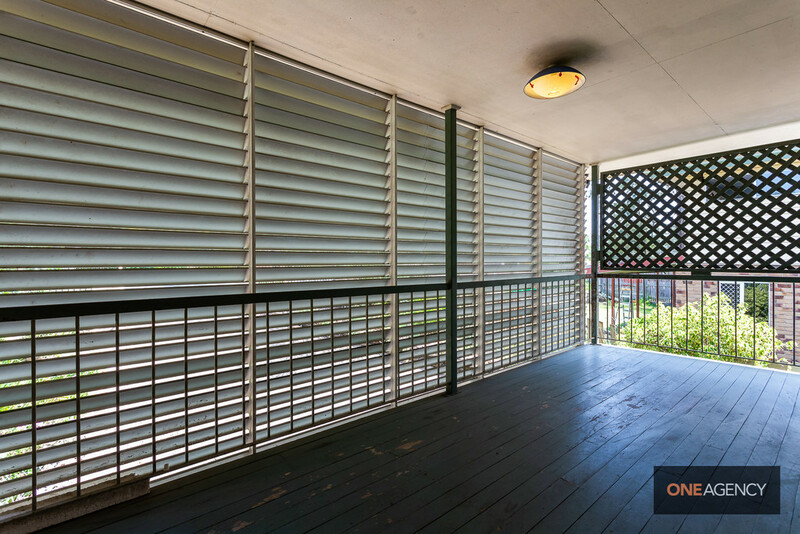 Attend one of the many open homes or book your private inspection today.